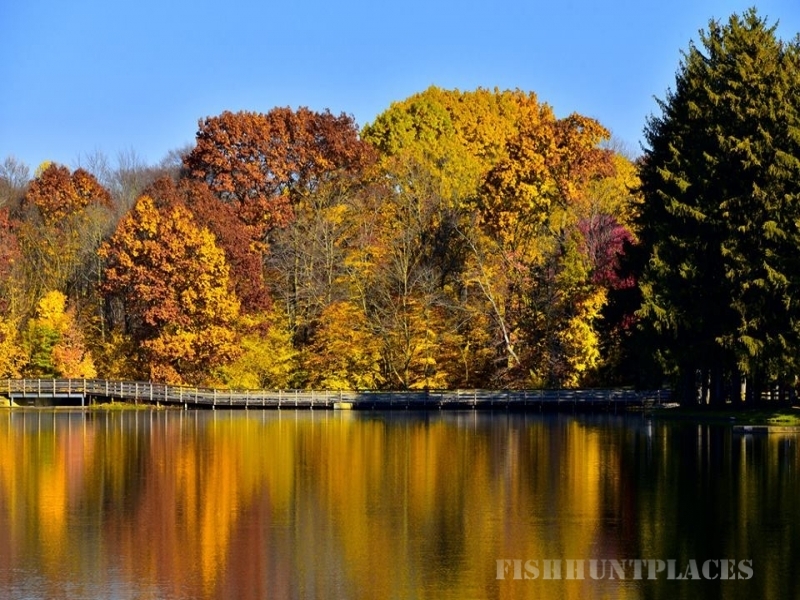 New and experienced anglers alike can enjoy lake, pond and river fishing in the Metro Parks. Below you'll find resources to help ensure a great experience including fishing rules. Expand the park listings to learn which types of fish are available at each location. Depth maps for lakes and ponds are available, too. 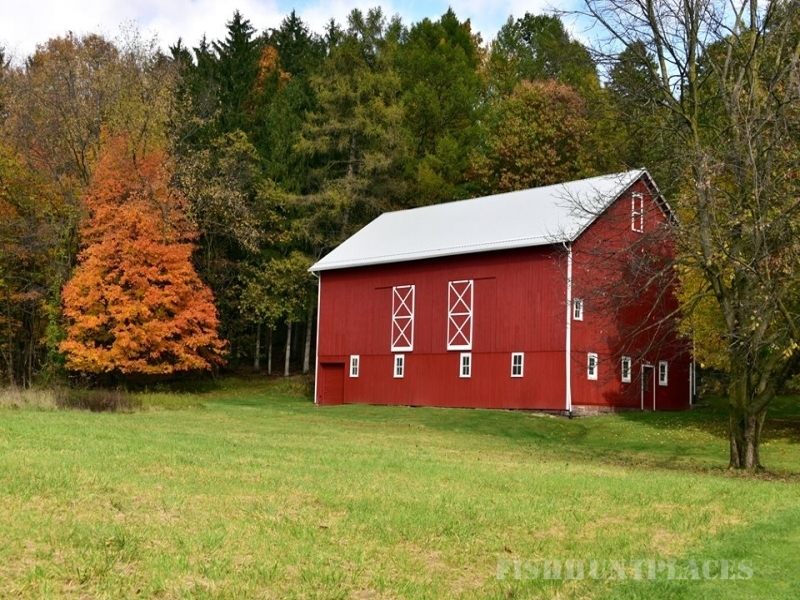 An Ohio fishing license is required for ages 16 and older. Purchase and print a fishing license online. Prohibited fishing equipment includes traps, spears, gigs, bows and arrows, and any form of unattended hooks (i.e. setlines, float lines, trotlines and jug fishing). Fishing is permitted during regular hours of operation. After-hours fishing is permitted only at Nimisila Reservoir at your own risk. 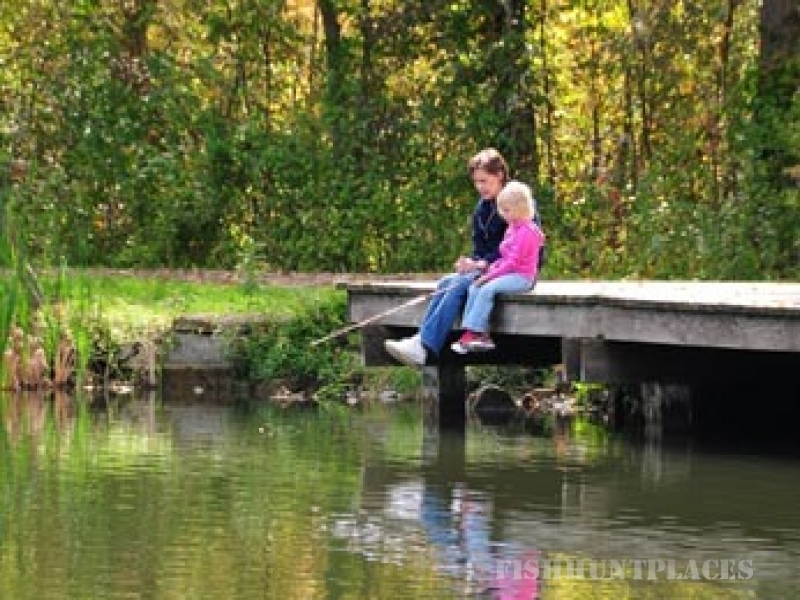 Summit Metro Parks may close waters to fishing as it deems appropriate for your safety. Wading to fish is permitted at your own risk at Nimisila Reservoir and in the Cuyahoga River. Collecting frogs and turtles is prohibited in every park. The use of minnows as bait is permitted, per ODNR.